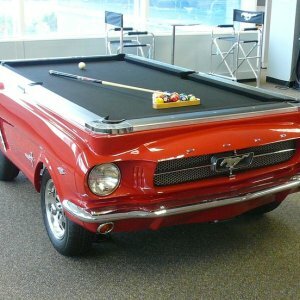 These professional standard collectible pool-tables are a Collectors Pride. 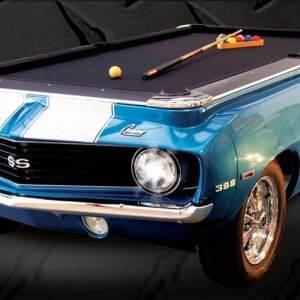 Being Official Licenced Products from reputed car manufacturers, only adds credibility to these genuinely crafted masterpieces. 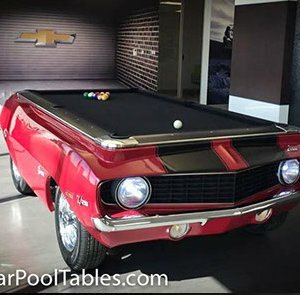 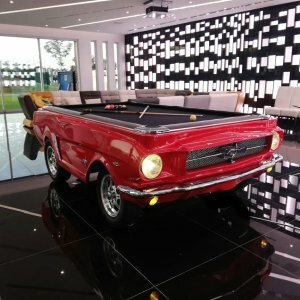 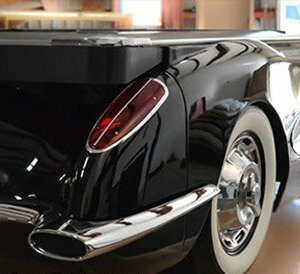 Be spoilt for choice between The American icon, the 1965 Ford Mustang Pool Table, or the very limited hand-signed Carroll Shelby Pool Table or look up the stunningly designed 1969 Camaro and the spectacular 1959 Corvette models.